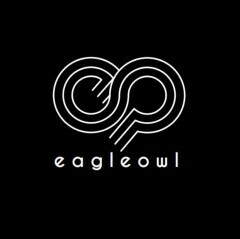 Two weeks ago, we announced the beta launch of EagleOwl, a restaurant management platform. Our previous post covered a bit of history. 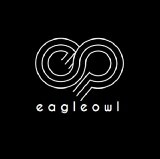 Before getting into what EagleOwl is and how it helps your business, allow me to rewind the clock and take you through the birth and journey of Honey Badger Labs.